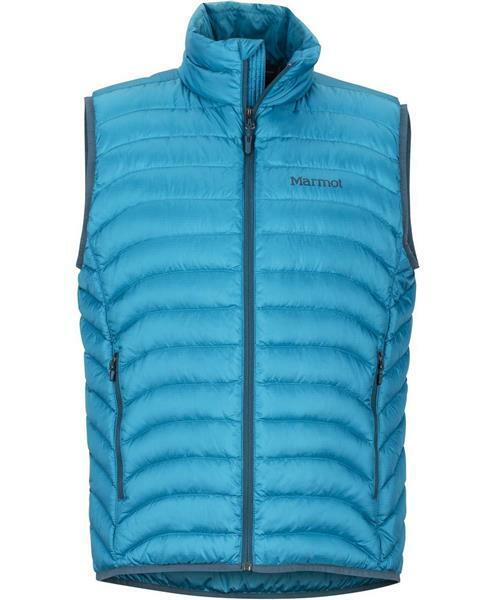 Marmot's Tullus Vest houses ironclad beta for maintaining core warmth. Tullus Vest - Mens is rated 5.0 out of 5 by 1. Rated 5 out of 5 by JetNelson from Cozy Vest! Been a few weeks of chilly mornings in the Kootenays and have enjoyed walking along the lake with my cozy Tullus Vest! Won't be wearing it by the fire, but I definitely will most other times there is need for warmth to break the Kootenay chill. I appreciate the slight extra room to add a couple merino layers.